HARGESIA, Somalia - The al-Shabab extremist group announced Tuesday it has killed a teenage boy and a young man for engaging in sexual conduct. This is the first known time that al-Shabab has carried out what it calls executions over homosexuality. The Somalia-based extremist group announced the killings via its Andalus radio, saying they were carried out in a public square in Buale, a town in Middle Jubba region. The group said it killed 20-year-old Isaq Abshirow and 15-year-old Abdirizak Sheikh Ali after they were arrested by al-Shabab’s Islamic police and convicted by a court run by the extremists. Speaking at the site of the killings, the group’s self-proclaimed judge called the sexual acts “immoral and reprehensible,” the Andalus announcement said. Also killed was Said Mohamed Ali, accused of spying for the Ethiopian army, the group said. 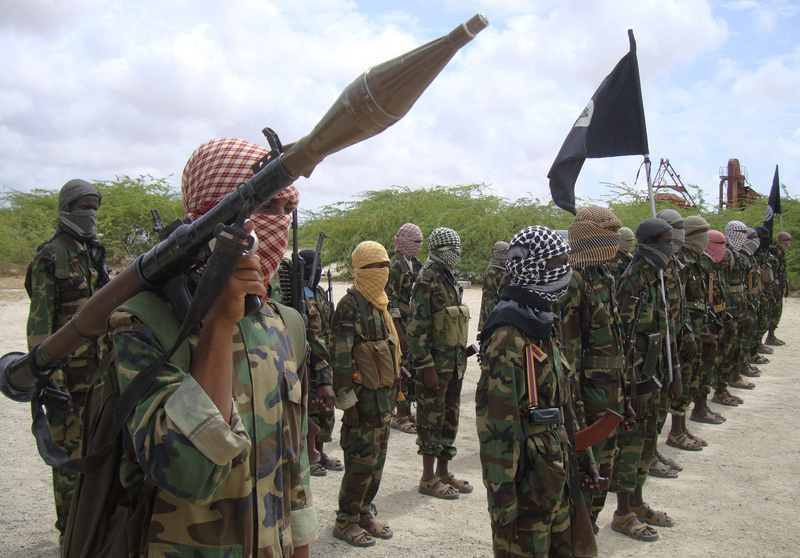 Al-Shabab, al Qaeda’s East African affiliate, has been fighting for years to impose a strict version of Islam in this Horn of Africa nation. Despite losing territory in recent years, the group continues to carry out lethal attacks in many parts of the country, especially Mogadishu.